promoted to manager and along with his colleague, Ed Marek, managed the Santa Monica office which became the most successful branch office in the company. In 1994, Messrs. McBride and Marek formed Capital Lending Resources (“CLR”), a full-service mortgage brokerage and banking company, and Capital Real Estate Advisors (“CRA”), a full-service commercial real estate company. Mr. McBride runs the day-to-day operations of CLR and is responsible for overseeing and managing all loan officers and staff. In 2010, Messrs. McBride and Marek formed West Bay Capital, LLC. Mr. McBride is primarily responsible for raising capital, managing personnel, and making loan decisions along with Mr. Marek. 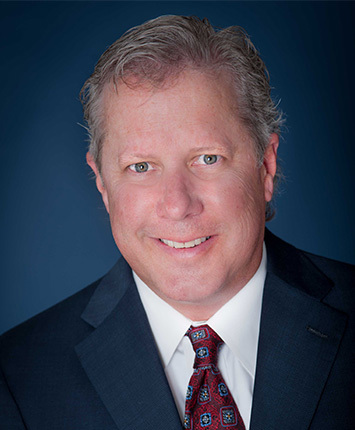 Today, Mr. McBride is a top producing loan originator and represents some of Southern California’s most prominent leaders in the entertainment, legal, sports, and professional fields. He is a longtime supporter of the Lunada Bay Little League as a past board member, coach, and fundraiser. He is actively involved in charitable efforts for his alma mater, Crespi High School, as well as Palos Verdes High School (lacrosse and basketball), Maryvale, and the Cager AAU basketball program. Mr. McBride is married with two children. He is a graduate of California State University, Northridge.